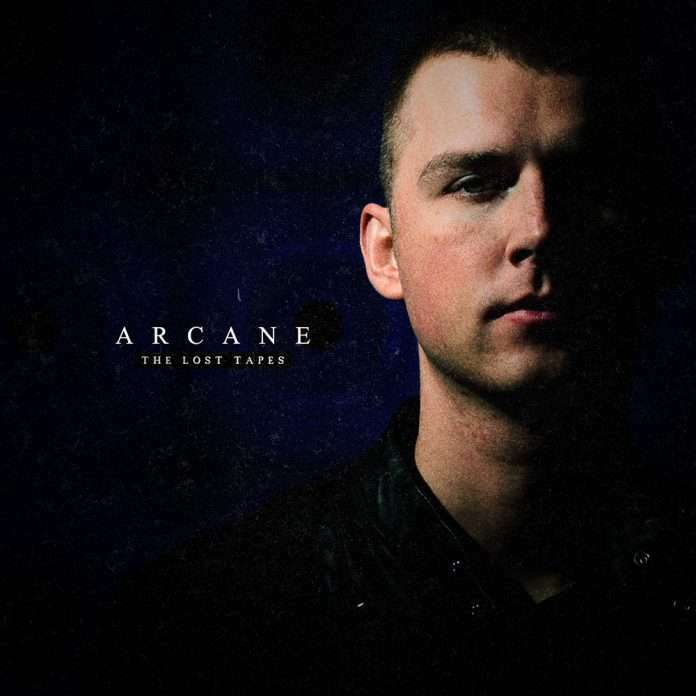 Arcane has been on a long musical journey since he bought his first record player back in 1999. The native Pol was influenced by rave music before that however, as his family moved to Germany when he was only five years old. As a teenager he became more infatuated with the scene and started to produce. 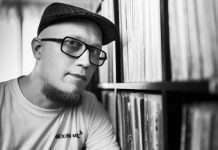 In the mid-to-late-2000’s, Arcane started to take off with backing from artists like DJ Rush, Marco Remus and Robert Natus. His production style is eclectic with techno at the heart of his work. This album is a testament to not only the development of him as an artist, but the changing of sound throughout the scene over the years. ‘The Lost Tapes’ is an homage to his Arcane alias, and these will be the final tracks he releases under the persona. This 23-piece album is taken from tracks that he had stored away on his hard drive between the years 2007 – 2019. Being as such, it is difficult to pin point an exact sound throughout the project; it is more of a journey through time and genres rather than an all-encompassing piece.